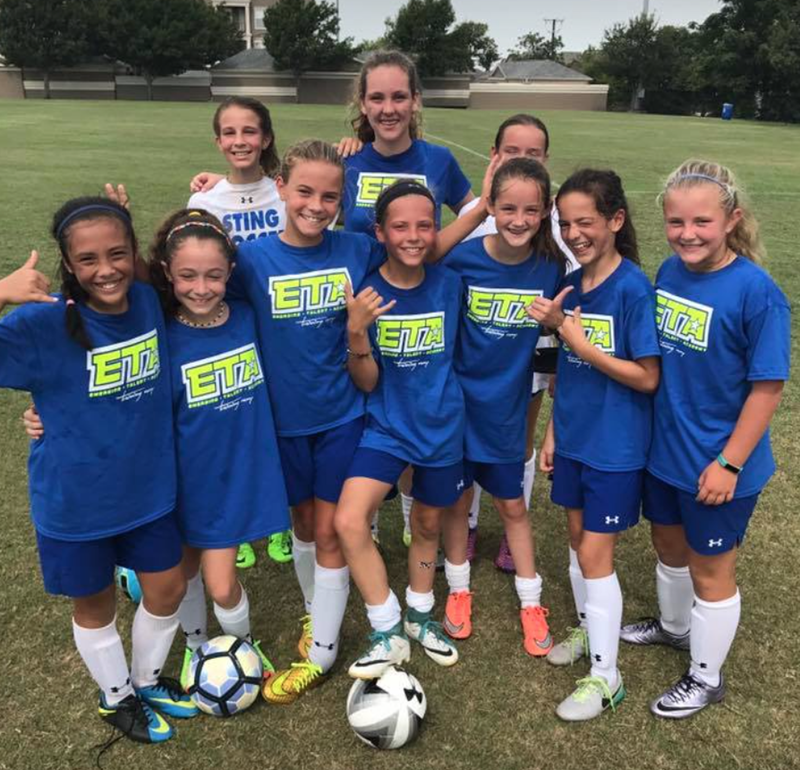 Sting Soccer Club proudly presents the “Emerging Talent Academy” (ETA). 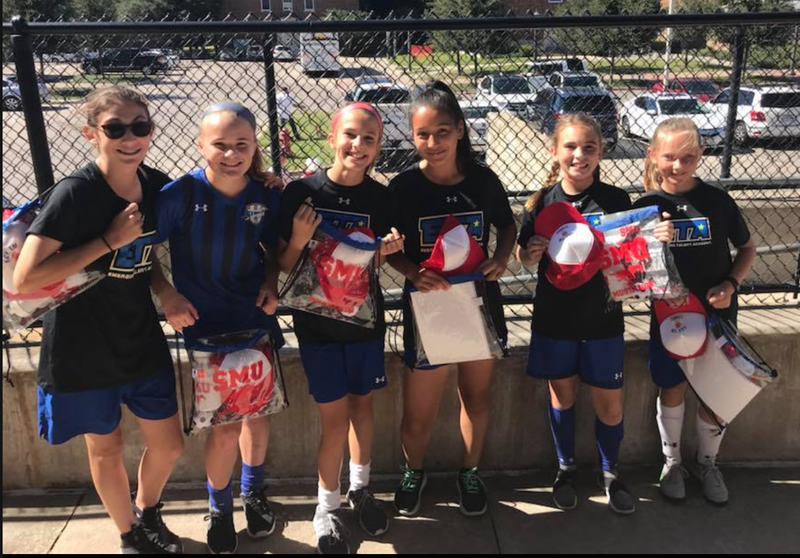 Sting’s Emerging Talent Academy is an exclusive program that serves to provide the club’s most elite and committed players with supplemental training to further enhance awareness and ability in several areas. 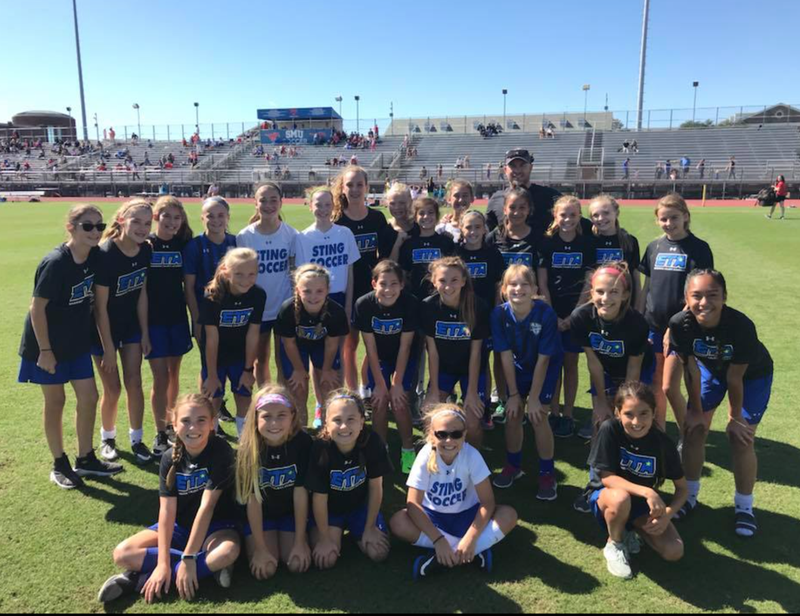 Developed by our ETA committee, the program is an extension to the Sting Soccer Club curriculum. Players’ are further challenged to develop the technical and tactical expertise to succeed at the highest levels of play. 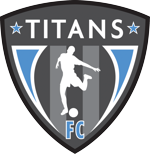 The 2018-19 Cycle will serve players born in 2005, 2006, 2007 and 2009. The ETA for ‘select’ age players runs in four ‘phases’ across a calendar year. Phase 1 is the 2018 Summer Camp. Phase 2, a 12-session curriculum from September to December 2018. Phase 3 is the 2019 Winter Camp to be held in Jan 2019. Phase 4, a 12-week curriculum from Feb to May 2019. 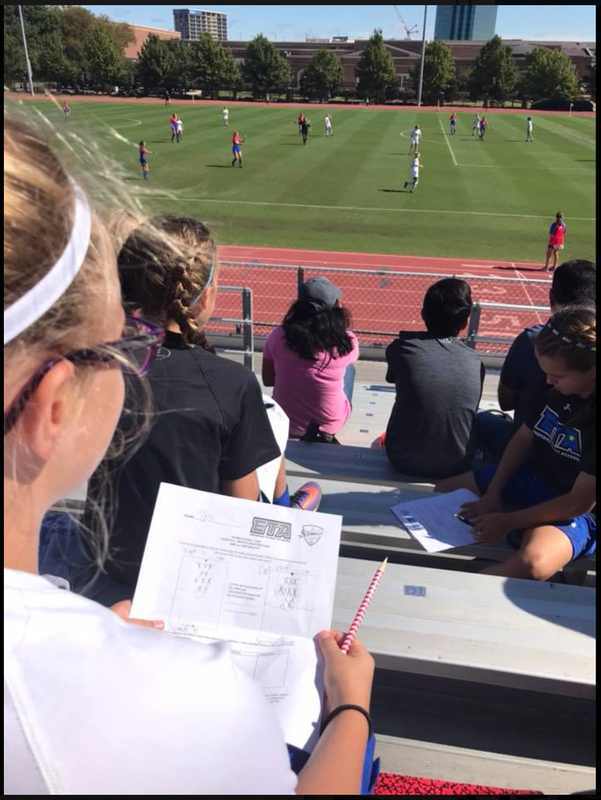 Our goal is to provide a progressive curriculum to facilitate ‘easy learning.’ Periodically, alternative activities may be provided such as classroom sessions, gym sessions or visits to live soccer games locally. Utilization of research in sports psychology, nutrition, fitness & physical enhancement, sports science and match analysis will drive development in an holistic fashion to better prepare players for the demands of the game at the highest levels of play. Performance, attendance and application will be continually reviewed in order to maintain the highest caliber of environment possible. The ETA operates on an invitation only policy. 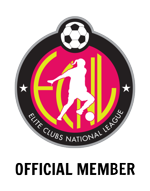 Invited players will receive an invitation packet via email. Invitations will go out prior to the program commencing or during the program with evaluation on going. The ETA director is responsible for all program oversight and management. Players are consistently evaluated throughout the year.